Zhiyuan Wan, Xin Xia, Ahmed E. Hassan, David Lo, Jianwei Yin, Xiaohu Yang. “Perceptions, Expectations, and Challenges in Defect Prediction”. IEEE Transactions on Software Engineering (TSE), 26 pages. Accepted. Qiao Huang, Xin Xia, David Lo, Gail Murphy. “Automating Intention Mining”. IEEE Transactions on Software Engineering (TSE), 22 pages. Accepted. Weiqin Zou, David Lo, Zhenyu Chen, Xin Xia, Yang Feng, Baowen Xu. “How Practitioners Perceive Automated Bug Report Management Techniques”. IEEE Transactions on Software Engineering (TSE), 28 pages. Accepted. Yuanrui Fan, Xin Xia, David Lo, Ahmed E. Hassan. “Chaff from the Wheat: Characterizing and Determining Valid Bug Reports”. IEEE Transactions on Software Engineering (TSE), 30 pages. Accepted. Meng Yan, Xin Xia, Emad Shihab, David Lo, Jianwei Yin, Xiaohu Yang. “Automating Change-level Self-admitted Technical Debt Determination”. IEEE Transactions on Software Engineering (TSE), 20 pages, 2018. Accepted. Lingfeng Bao, Zhenchang Xing, Xin Xia, David Lo. “VT-Revolution: Interactive Programming Video Tutorial Authoring and Watching System”. IEEE Transactions on Software Engineering (TSE), 16 pages, 2018. Accepted. Xin Xia, Lingfeng Bao, David Lo, Zhenchang Xing, Ahmed E. Hassan, Shanping Li. “Measuring Program Comprehension: A Large-Scale Field Study with Professionals”. IEEE Transactions on Software Engineering (TSE), 26 pages, 2017. Accepted. Xiaoxue Ren, Zhenchang Xing, Xin Xia, David Lo, Xinyu Wang, John Grundy. “Neural Network Based Detection of Self-admitted Technical Debt: From Performance to Explainability”. In ACM Transactions on Software Engineering and Methodology (TOSEM). 46 pages, 2019. Accepted. 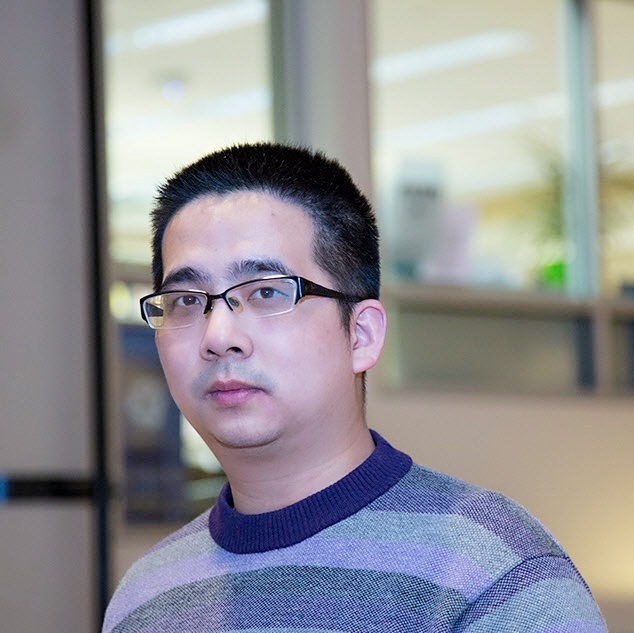 Lucia, David Lo, Xin Xia: Fusion fault localizers. 29th IEEE/ACM International Conference on Automated Software Engineering (ASE 2014): 127-138.